Pinga delivers any items including Ben And Jerry’s beer. If you want to get Ben And Jerry’s delivered today, simply download the App and request to get Ben And Jerry’s delivered. 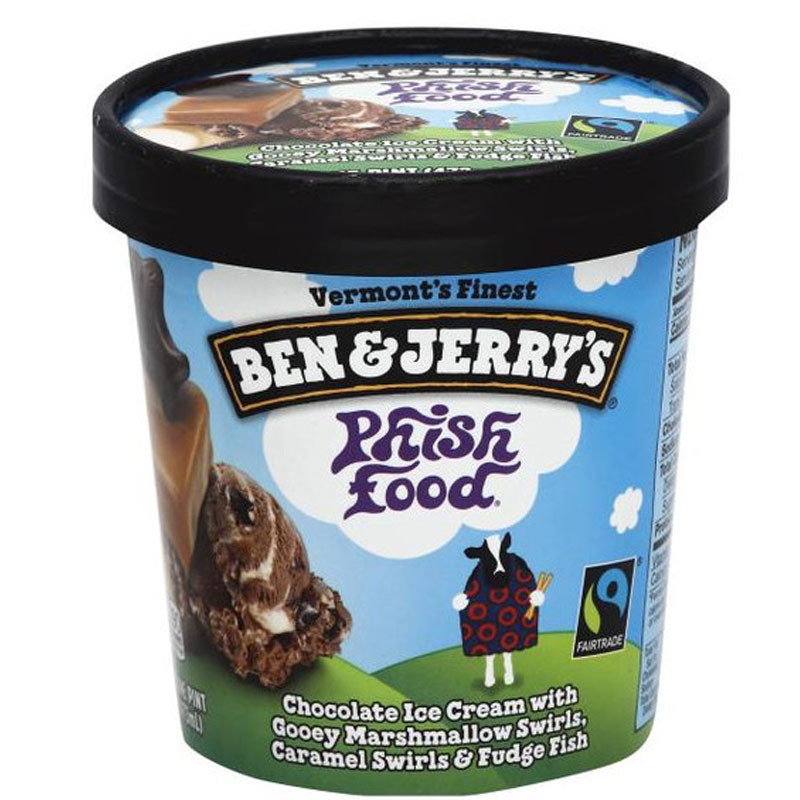 Would you like to get Ben And Jerry’s Phish Food Ice Cream 500Ml delivered to your door? Chocolate ice cream with gooey marshmallow, caramel swirls & fudge fish. Ben And Jerry’s Phish Food is one of the most popular ice creams, a firm favourite around the world since it launched in 1997.